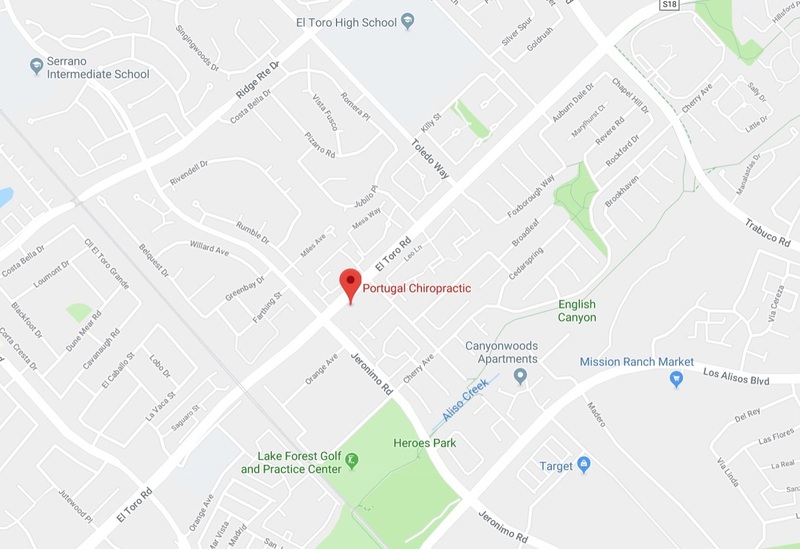 If you need immediate assistance for sciatica, also called sciatic nerve pain, we encourage you to reach out to Portugal Chiropractic, your Lake Forest chiropractic team serving Orange County. Sciatica is nerve pain due to sciatic nerve irritation and inflammation running down one or both legs. It most commonly originates in the low back area or in the gluteal muscles and can present anywhere from a nuisance discomfort to a severe and debilitating pain. The cause can be due to something as serious as a complete disc herniation or as minor as severe muscle spasms in the low back or gluteal region. Chiropractic care helps to reduce the nerve irritation responsible for causing the inflammation, muscles spasms, and other symptoms. 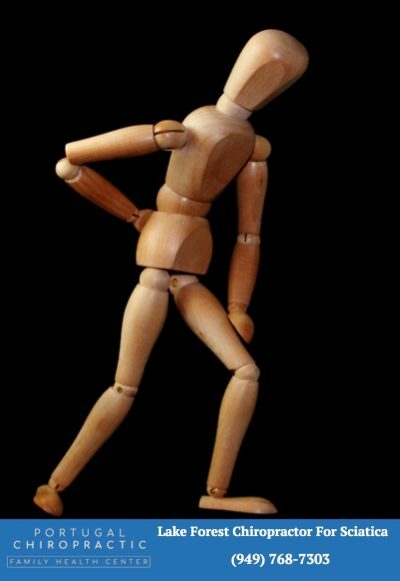 Do not make the mistake of letting your sciatica problems go unchecked. 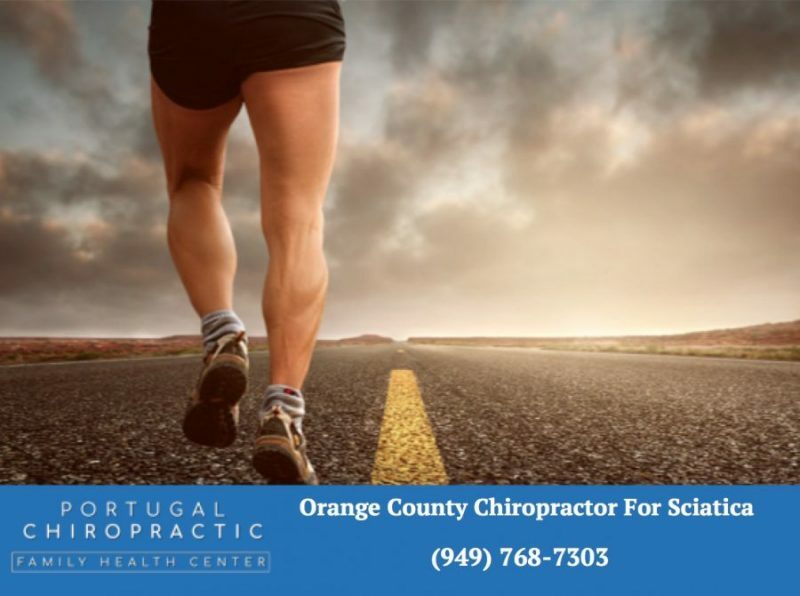 Contact us today and let Dr. Portugal help you get the pain relief you seek. He has helped hundreds of patients just like you and will give you focused treatment to relieve sciatic nerve pain. 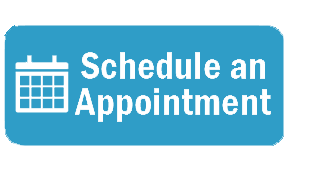 You can book immediately on our appointment page or call our Orange County practice at at 949-768-7303.